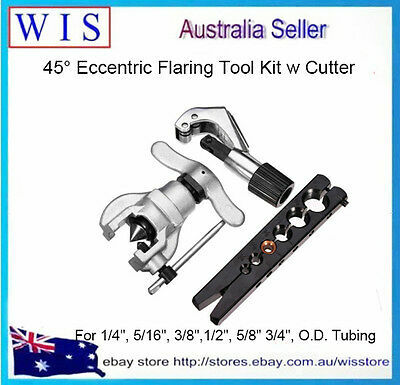 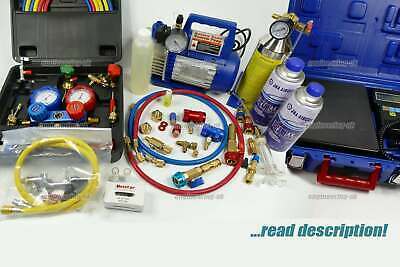 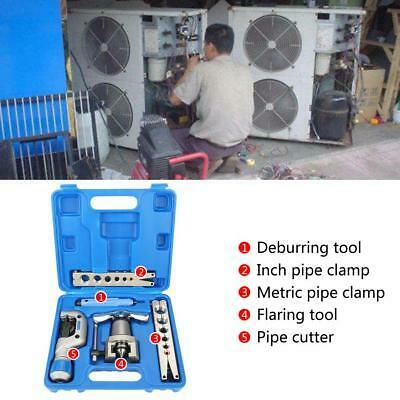 Set of Copper Pipe Tube Flaring Tool Kit and 3-28mm Cutter, 3/16" - 5/8". 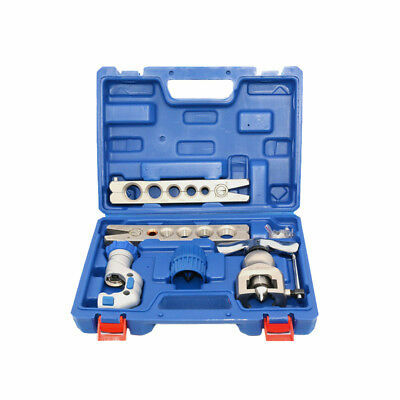 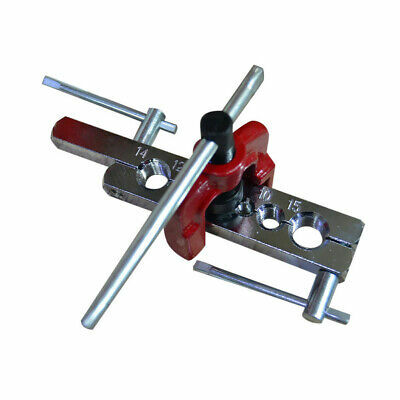 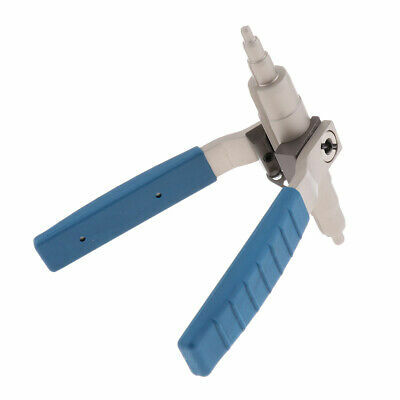 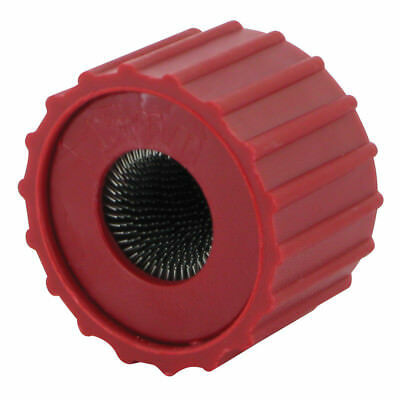 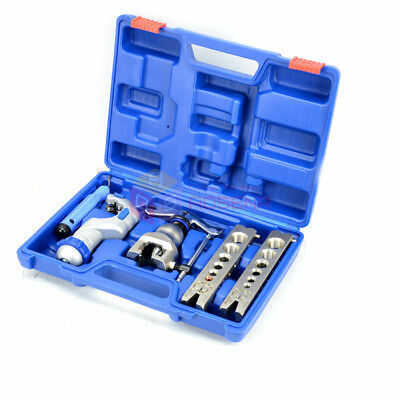 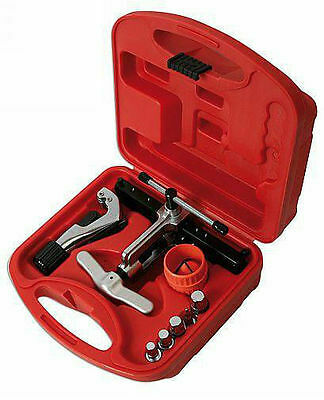 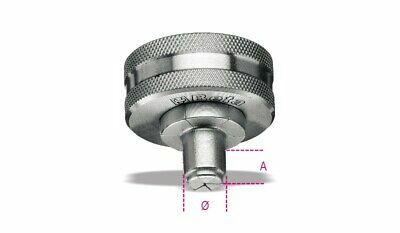 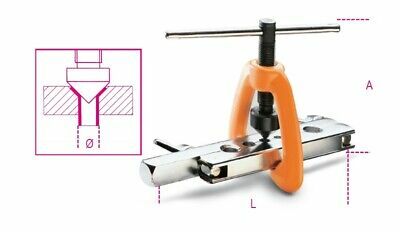 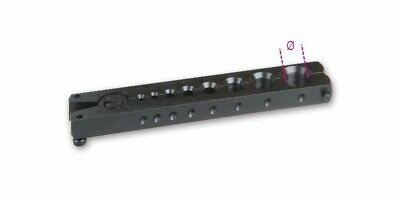 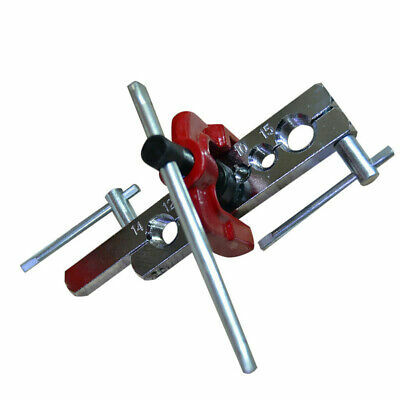 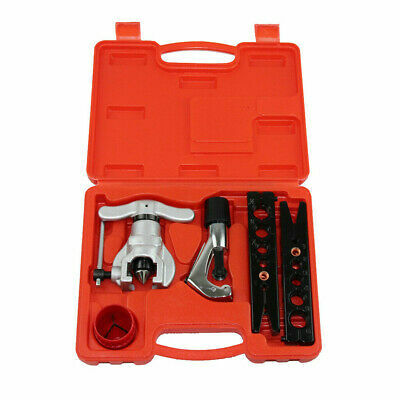 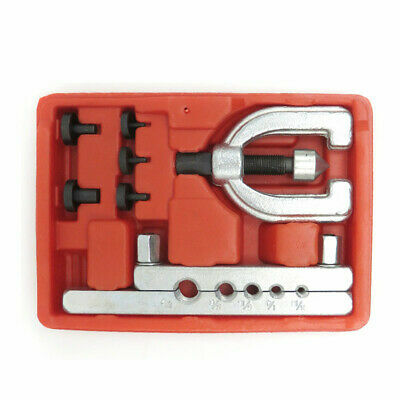 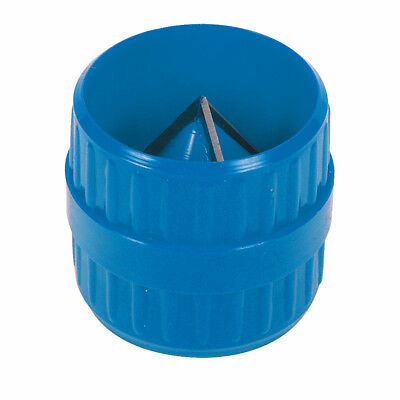 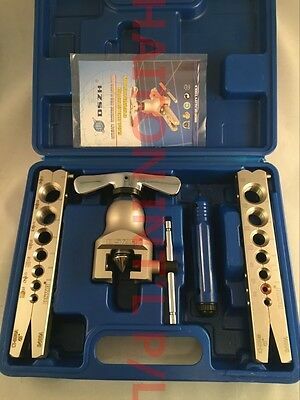 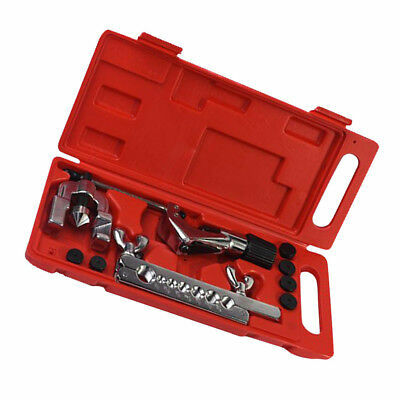 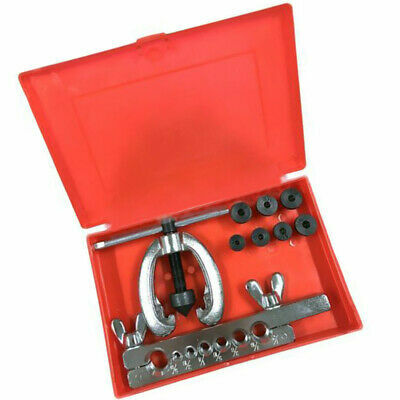 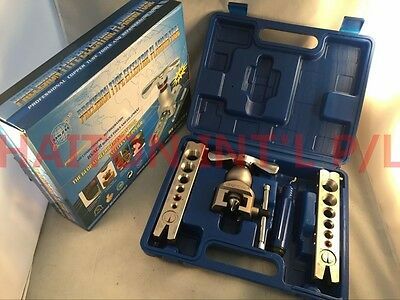 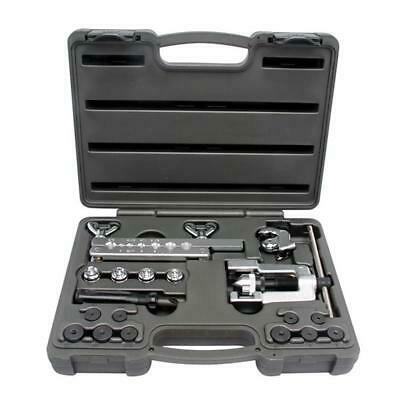 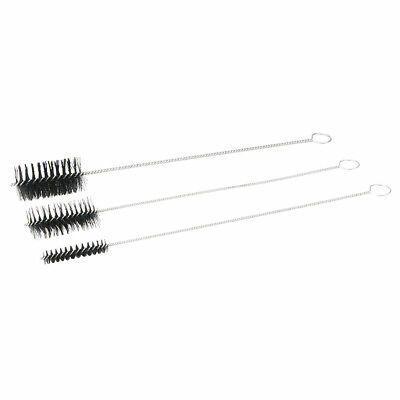 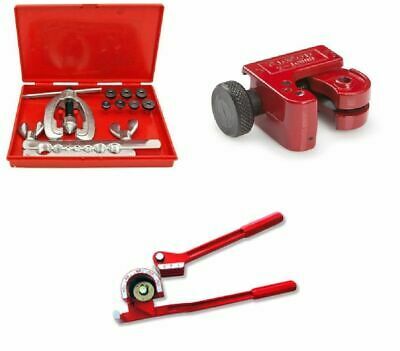 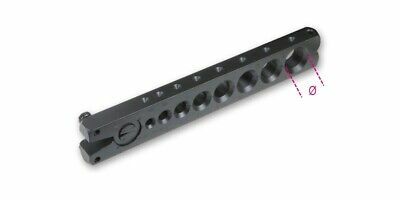 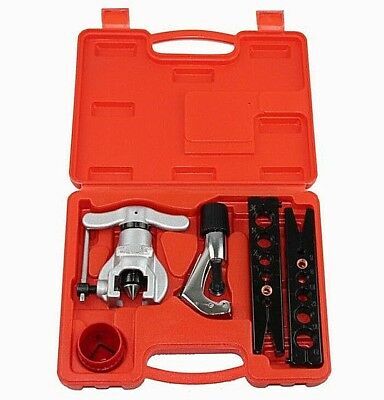 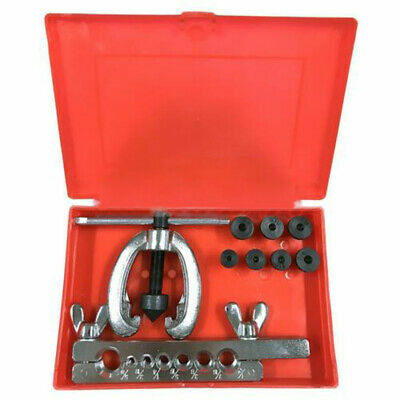 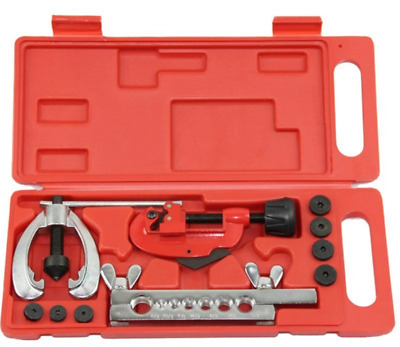 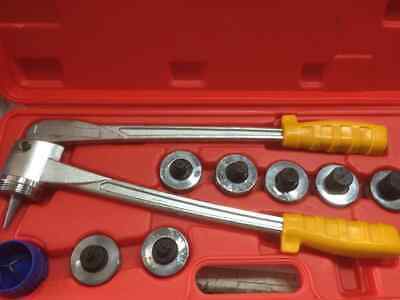 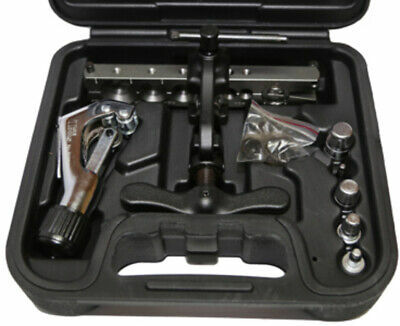 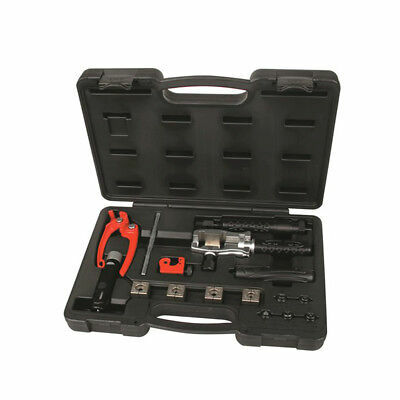 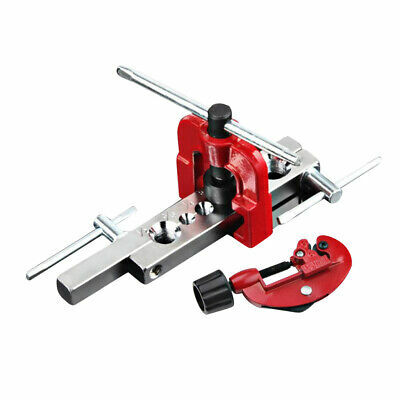 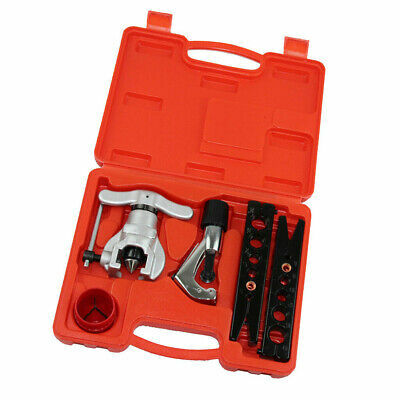 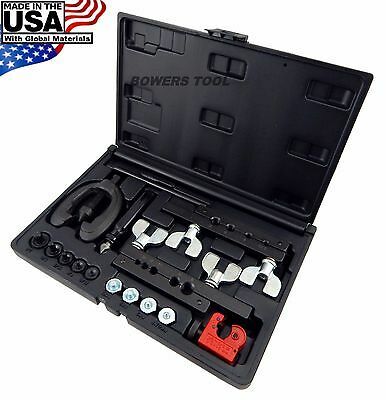 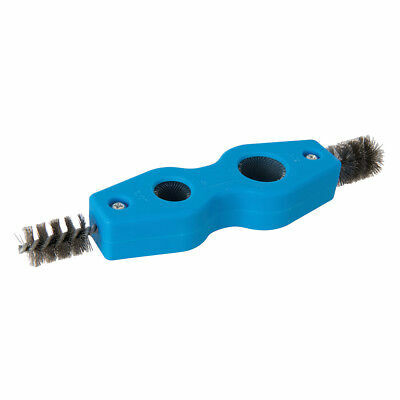 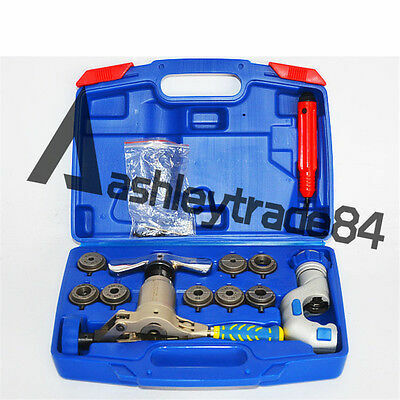 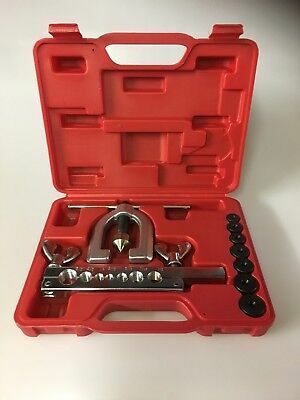 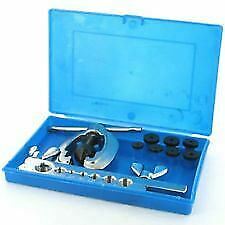 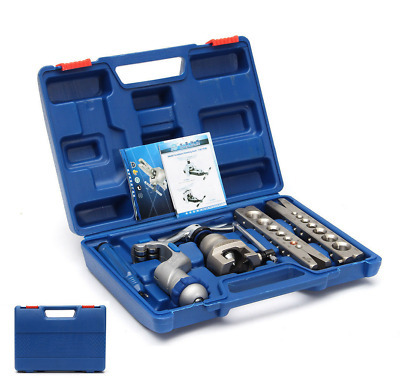 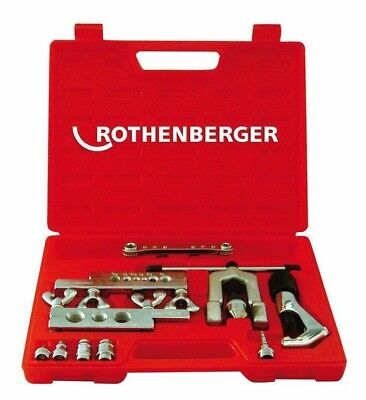 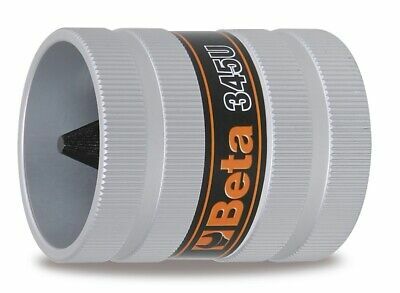 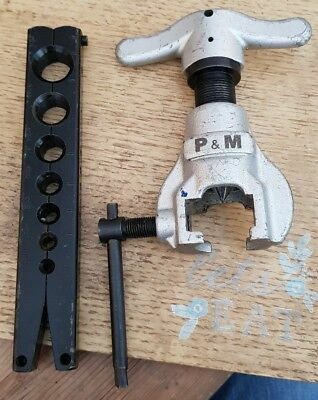 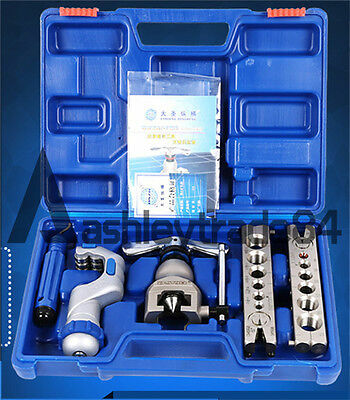 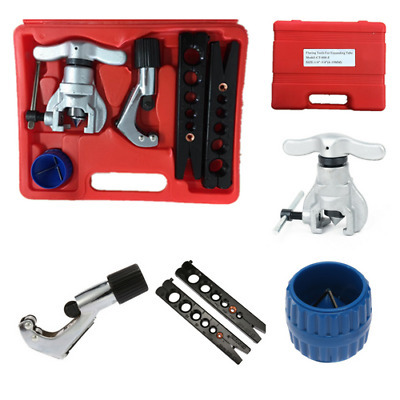 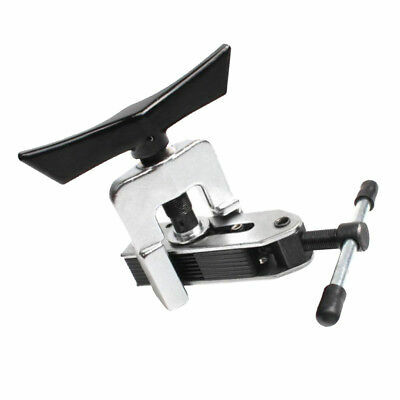 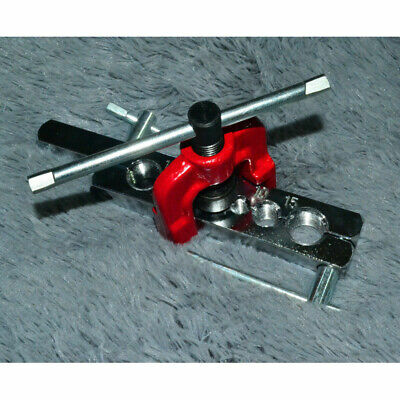 5-16mm Pipe Flaring Tool Kit. 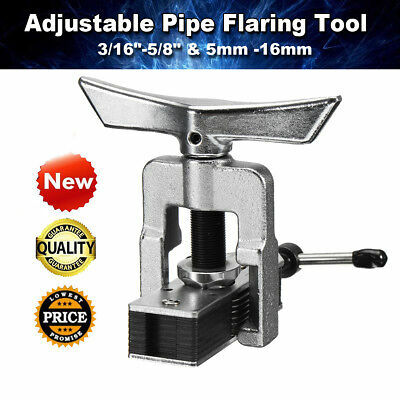 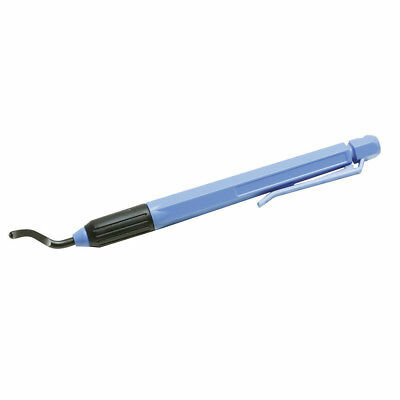 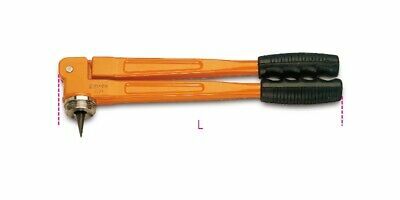 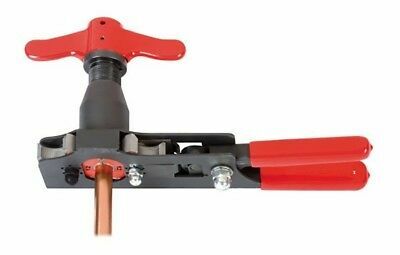 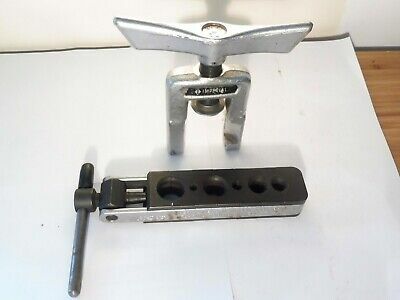 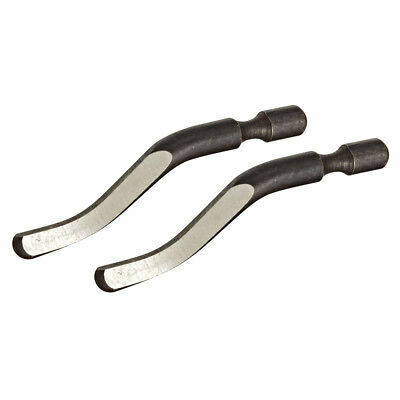 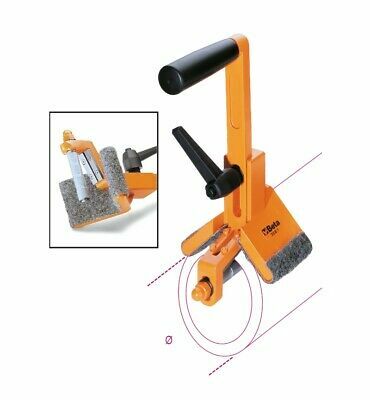 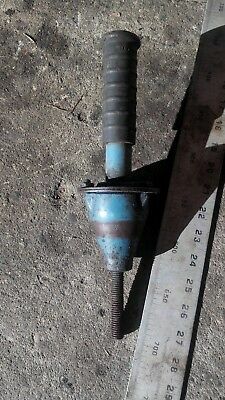 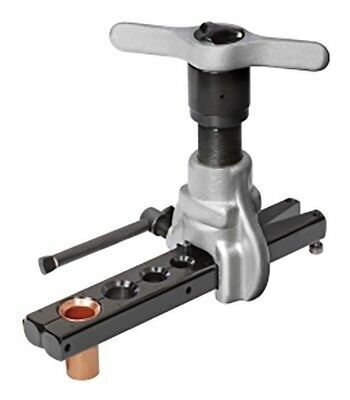 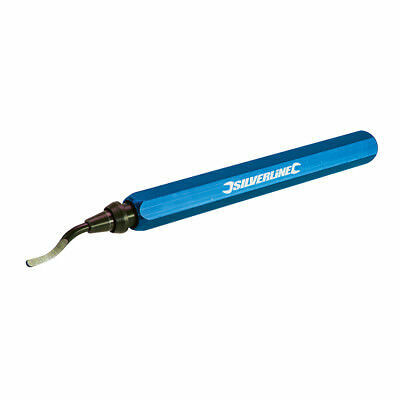 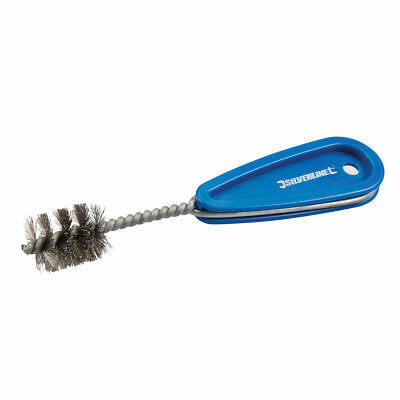 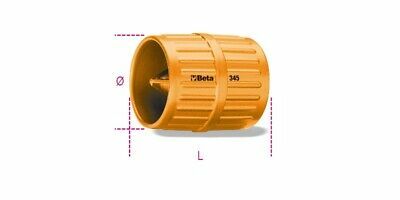 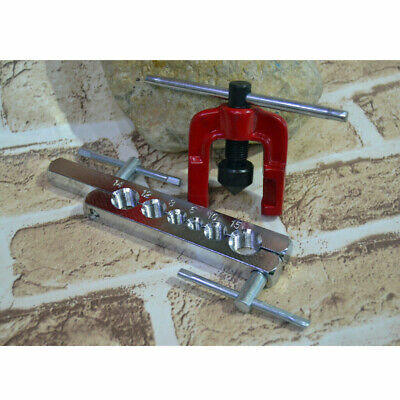 Manual Copper Pipe Tube Expander Flaring Tool, Inch & Metric. 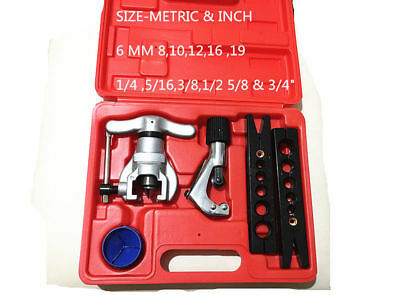 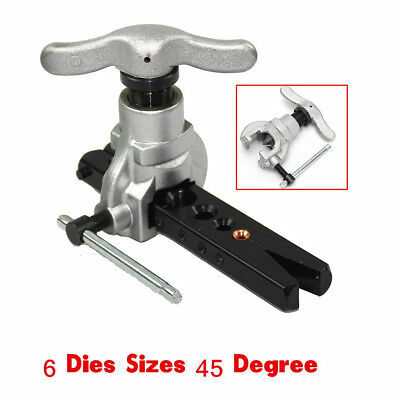 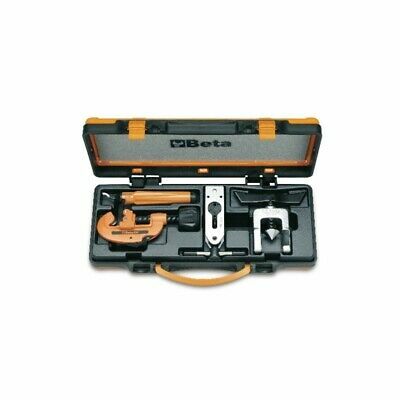 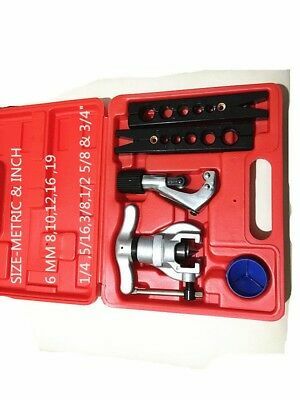 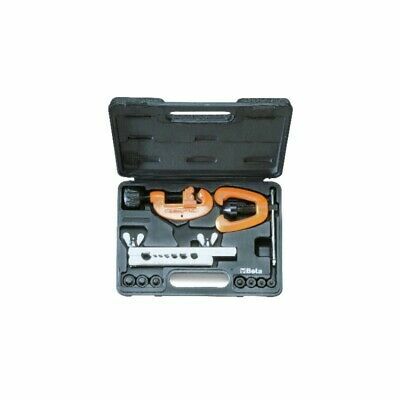 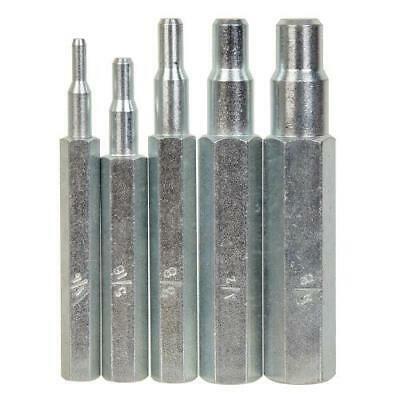 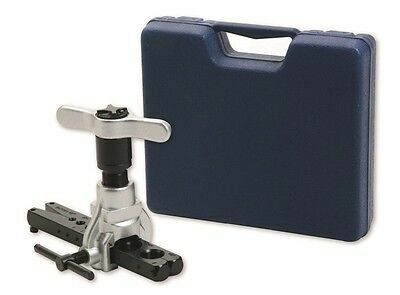 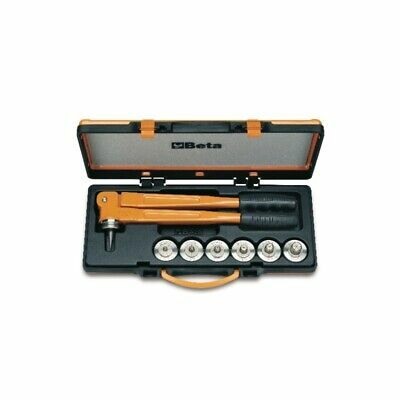 Inch & Metric 5-16mm Pipe Flaring Tools Kit.